It’s the first morning of your Sun Valley vacation and the kids are ready for an adventure. Don’t panic; you’re in the land the family fun. 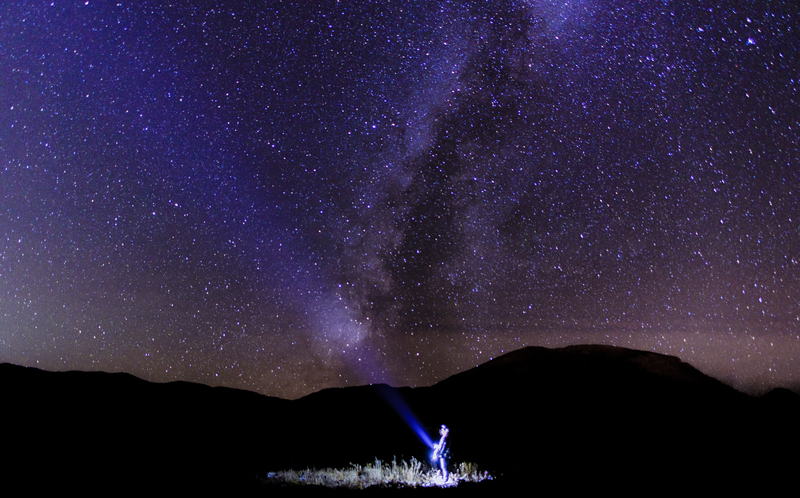 Here are some of the best experiences for kids this summer in Sun Valley. Kids love getting wet in Sun Valley’s splash parks. These playgrounds feature spraying, misting, and streaming water for cool summer fun. 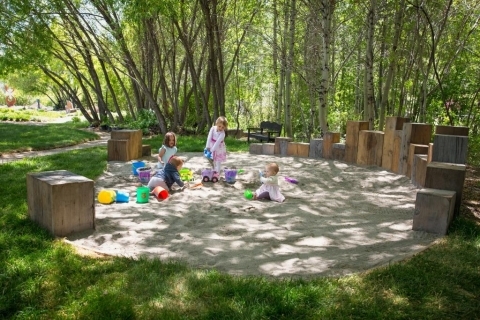 Check out the Rainmaker Splash Park and Memory Park in Ketchum. When nothing but full immersion will do, plunge into the always-chilly Big Wood River. Popular swimming holes can be found under the railroad bridge north of the hospital, and at Big Rock near the Big Wood Church. (Keep an eye on water levels as the flows can be high in early summer.) Water loving kids won’t want to miss the two-story indoor waterslide at the Wood River YMCA in Ketchum. The rate for kids under 18 is $6 for the day, $20 for a week. In Sun Valley there’s a trail for everyone, including those with little legs. Looking for a great introduction to hiking without getting too far from the car? Check out Adams Gulch, a popular spot close to Ketchum. Staying at the Sun Valley Resort? Hike the White Clouds Loop across the street from the Lodge for great views of town. Are the kids feeling adventurous? The four mile loop at Taylor Canyon is full of wildflowers and mountain vistas. For those kids who don’t mind a bit of climbing, and want a true Sun Valley experience, hike up the Bald Mountain Trail and hitch a free ride down on the gondola. Sun Valley Resort abounds with prime-time fun for kids. The outdoor skating rink is open year round and there’s nothing like gliding on ice under the summer sun. The gondola on Bald Mountain whisks kids and their families to panoramic views of the mountains. Grab lunch at The Roundhouse’s deck for a memorable experience. Other kid-approved activities at Sun Vally Resort include feeding the horses at the Sun Valley Stables, playing putt putt at the Sun Valley Club, and hanging out in the resort’s Bowling and Game Room. Spend a night (or more!) with a campfire under a blanket of stars. 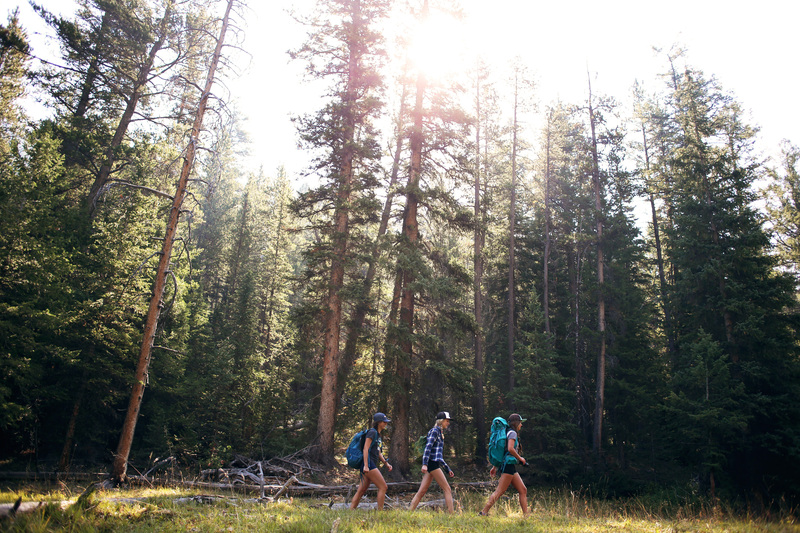 Free and affordable camping abounds in Sun Valley. For a campsite with bathroom facilities, a picnic table and a fire ring, check out Boundary Campground north of a Ketchum. Free campsites can be found at the North Fork of the Big Wood River and Baker Creek. Don’t forget ingredients for s’mores! 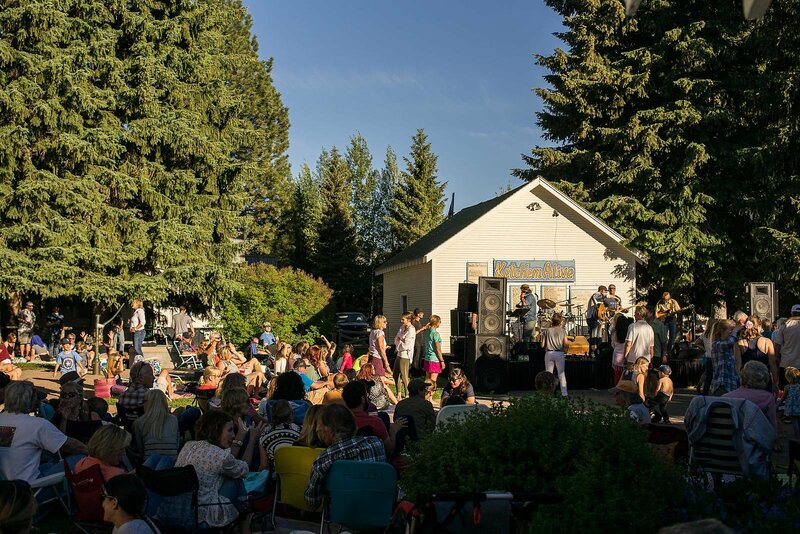 Pack a picnic and chairs to enjoy Ketch’em Alive every Tuesday night at Forest Service Park in Ketchum. Kids run wild at this popular event, making friends and busting a move on the dance floor. The Sun Valley Summer Symphony, whose season runs for two weeks at the beginning of August, is a great place for an evening of family fun. Kids aged 4–8 can hang out in the Kindermusik tent for a supervised, hands-on music experience. Hop on the paved Wood River Trail and bike four miles to the Sawtooth Botanical Garden. Garden paths weave past streams, art pieces, and native and cultivated plants. Kids will enjoy spinning the handcrafted 400 pound prayer wheel in the Garden of Infinite Compassion, a gift from the Dalai Lama during his visit in 2005. 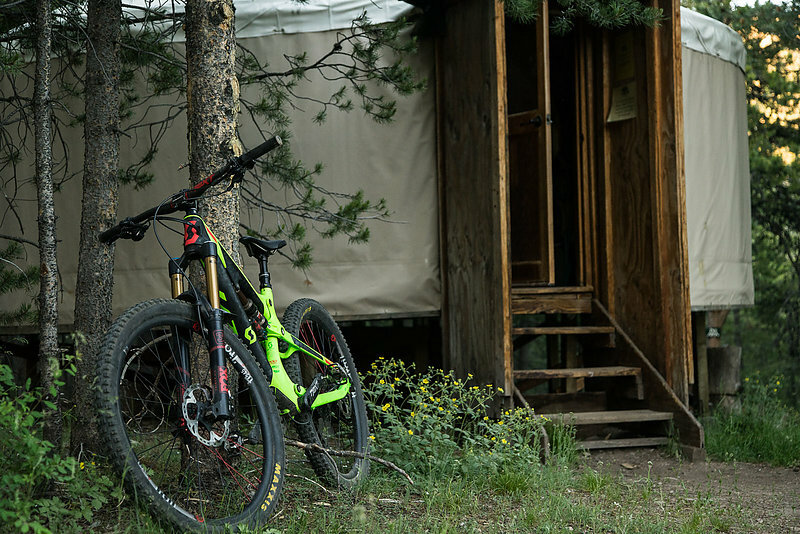 Galena Lodge, 23 miles north of Ketchum, offers a home base for hiking, mountain biking, wagon rides and horseback riding. Drive up for a day trip and eat lunch on their sunny, dog-friendly deck, or book a yurt and have an overnight family adventure. Kids will love the short, easy trails and tasty homemade cookies.